Is your Home a Mail Order Kit House?? Does your home resemble a neighboring home? Perhaps the outside is the same shape and the windows are in the same places but the porch and other architectural details are different? 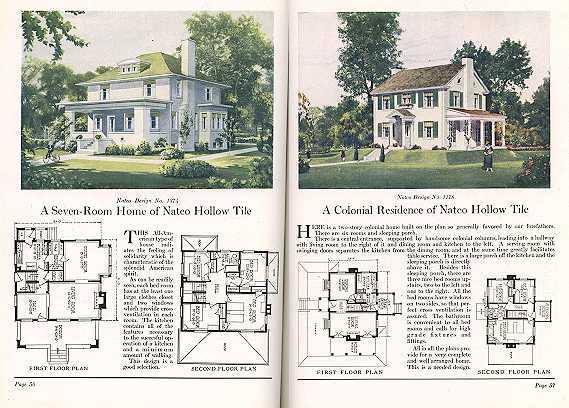 Are the floor plans nearly identical but some of the original built-in details are different? 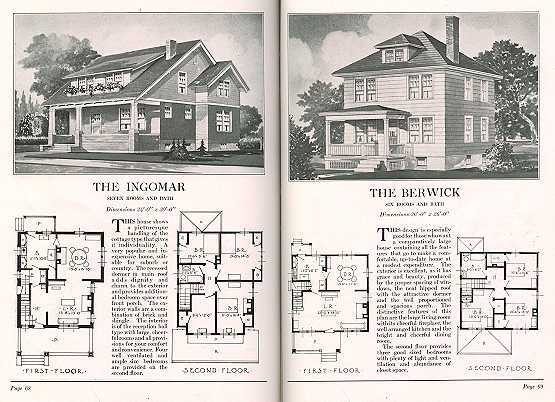 Your home and your neighbor’s home might just be one of the hundreds of kit home models offered by such companies as Sears, Montgomery Wards, Craftsman, Aladdin, Pennsylvania, and Standard Homes from the 1890’s to the 1940’s. 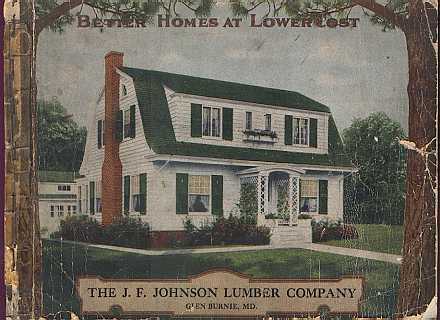 From the pages of the Sears catalogue alone, over 100,000 families purchased a new home during these years. These homes were not prefabricated like they are today. These homes were accurately cut kits that either the homebuyers would build themselves, or hired a general contractor to build for them. Anyone who could pick up a hammer and screwdriver could build these houses. One started the process by looking at the pattern or plan books issued by these kit home companies. You could order just a basic design and then add what you wanted afterwards, or you could order the whole thing at once. Everything was available to order, from doorknobs and locks to built-in buffets and cabinets, bathtubs and sinks to the plumbing of your choice. You might have sat down with many different sales people for the different elements and what we would now call “upgrades” when you purchased your kit; depending on how complete a home you wanted. Even the pre-designed furnishings could be purchased, right down to the window coverings. After ordering, the whole house arrived in one or more boxcars. Each precut piece was precisely shaped, so no sawing was required. On average, kit homes saved the buyer 40% of the cost of labor because of precut milling. The typical kit home had over 30,000 parts, not including such things as nails, screws, etc. The kit included everything except the land lot, a foundation, and the manpower. From my research on the building permits in the Field Club Historic District, it was found that contractors built a majority of the homes south of Woolworth Street. The patterns show that developers would buy a block and build on it. On the block bordered by Center and Walnut Streets, 33rd and 35th streets, 13 of the homes were built by the firm Norris and Norris who began building here in 1914. On the block directly north of that, the same contractor built 14 homes. 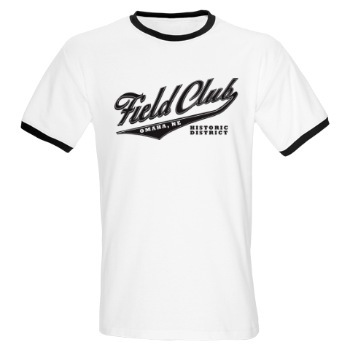 In the 1940’s, on the block south of the Field Club School, the builder R.G. Freeman was the last to develop multiple lots on a single block. He built the small English cottage style homes many in the neighborhood now refer to as the “Monopoly houses” after the little home pieces from that game. It appears that some of these contractor built homes, and others throughout the neighborhood might be kit homes shipped in by the contractors and built. Identifying your house as an authentic kit home can be a challenge. For over 30 years in the early 1900’s, Sears alone offered 450 various models through their catalog. To make things more complex, customers were allowed to alter the original plans to customize them to their personal taste. Many have discovered while removing walls for refurbishing that the studs are numbered or stamped with the Sears & Roebuck or Aladdin mark. Others have found numbered beams in the attic. Look carefully for any original lighting or plumbing fixtures. The Sears or Montgomery Wards name may be imprinted on the surface since these items were normally ordered from the kit. The clues are there, you just need to carefully discern them. 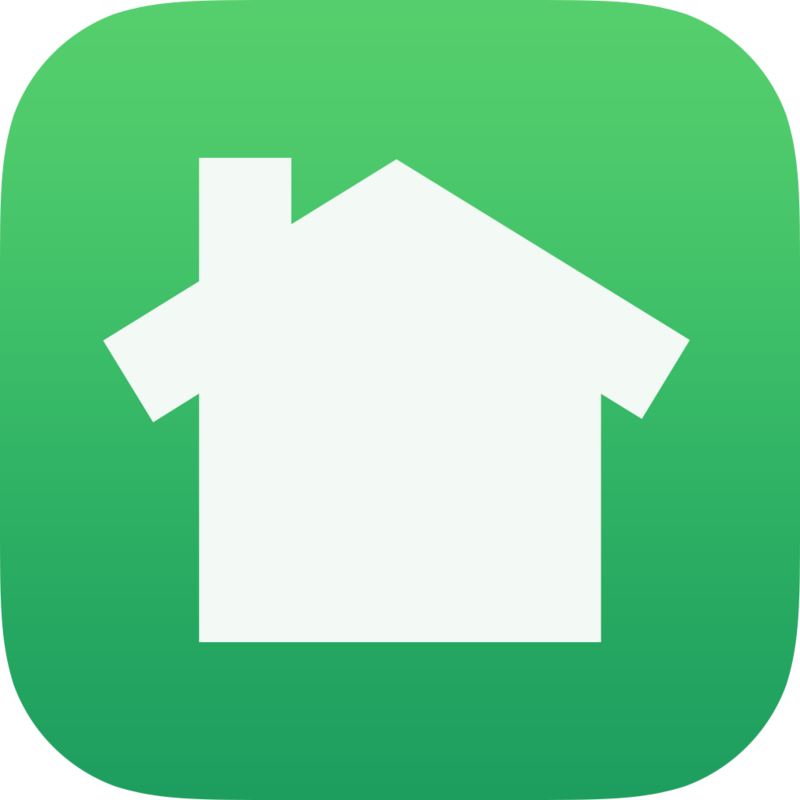 Other resources that might help you identify if your house as a kit home are local records in the form of building permits, tax records, deeds on file or other legal documents. Research at the public library is also a good start. Experts advise reading “Houses by Mail,” written by Stevenson and Jangle. This is a detailed manual reviewing all the known catalog models. Illustrations, room sizes and floor plans are included. Should your house be very similar to one of the models in the book, there is a very good chance it’s a kit house.